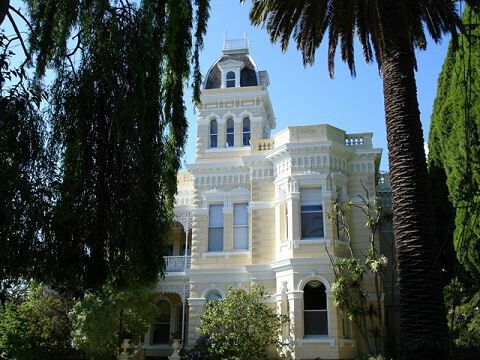 April 2014 – Melbourne South Yarra Residents Group Inc. 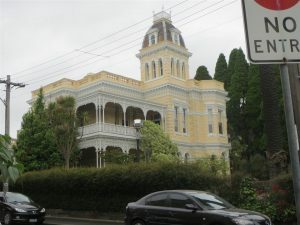 It is the view of the Melbourne South Yarra Residents Group Inc that the City of Melbourne has never had a better opportunity to permanently protect and preserve the heritage and neighbourhood characteristics of large parts of South Yarra and that the initial step taken by Council’s planning officers to merely categorize all of South Yarra as “general neighbourhood” failed to take advantage of this opportunity. While the planning minister has the power to intervene, his overriding concern has been to ensure sufficient land is set aside for “growth”. However in the case of the City of Melbourne this cannot be an issue having regard to the enormous concentration of apartments in the central district, a development that the minister has been driving most recently by once again intervening and approving five apartment towers. 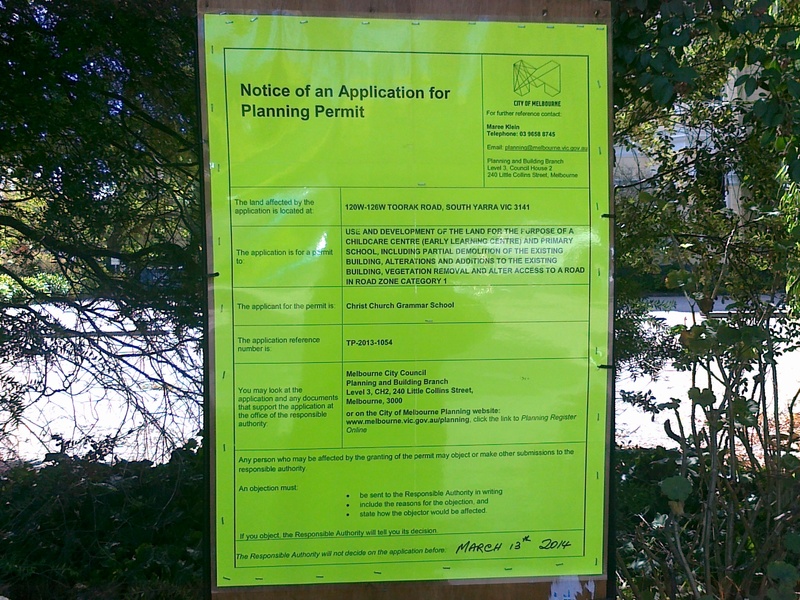 Furthermore, having regard to the impact of this enormous increase in city dwellers as well as the growing influx of residents from other areas into the city upon the City of Melbourne, its facilities and services it would be entirely inappropriate for the minister to insist that additional growth areas should be set aside in nearby areas such as South Yarra or Carlton. Indeed we would have thought the City of Melbourne should be seeking a contribution from State Government for the additional burdens it has to deal with. 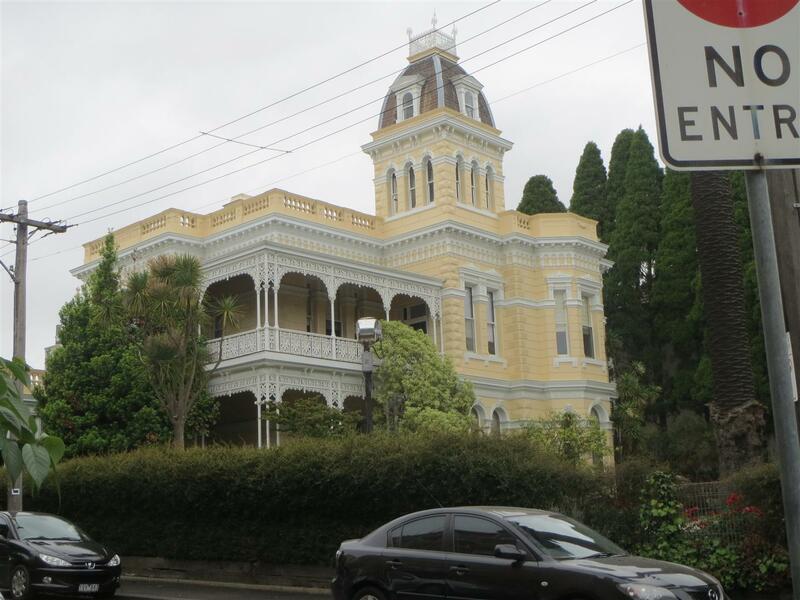 As a consequence of bad laws and/or bad implementation of those laws, important and attractive historic parts of South Yarra have already been impacted by inappropriate houses and blocks of flats. It is time to bring that to a halt and to preserve those historic areas from further degradation. While property developers will no doubt be unhappy if large parts of South Yarra were zoned Neighbourhood Residential it is high time the planning and development of this city was undertaken by those with expertise rather than developers as has so often been the case in the past. The Minister has now given Council the golden opportunity to do just that. 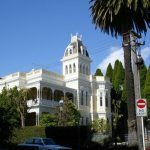 Council should not take the view that as there may be inappropriate existing developments in a street, that that street should not be protected as “neighbourhood residential”. 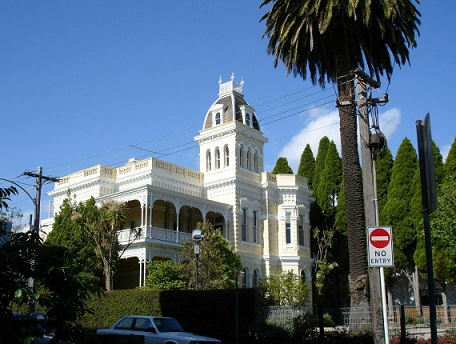 These streets are stable precincts in which the dominant characteristic is low level, historic, diverse and interesting buildings that contribute significantly to the feel and style of South Yarra as one of the early parts of Melbourne to be settled. These streets should each be looked at as a whole and if its characteristics are important they should be protected. It is also our view that the maximum building height should be fixed at 8 metres and the number of dwellings per lot at two. Reclassifying these precincts “Neighbourhood Residential” and fixing the maximum building height and number of dwellings will provide clarity and certainty that is rare and a great deal more than is currently provided by heritage overlays and other means. Other councils have been bold in protecting significant parts of their municipality and so should the City of Melbourne. A recent letter from our local member Clem Newton-Brown encourages and indeed tells us to do just that. There are constant complaints about outsized and inappropriate building in South Yarra to which Council and VCAT often respond “we can do nothing as it is allowed by law”. Well this is the opportunity to change that and for the City of Melbourne to take control. 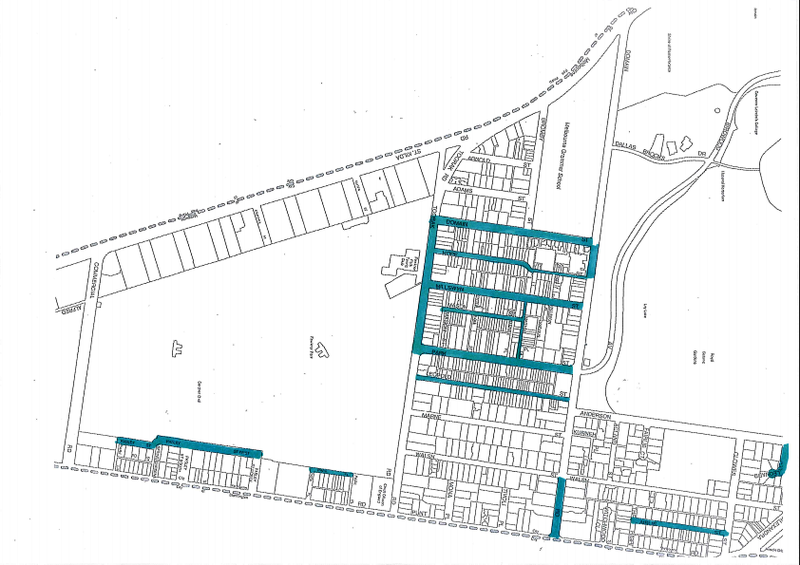 The Melbourne South Yarra Residents Group urges Council to take full advantage of this opportunity and designate the marked streets “Neighbourhood Residential”. It would be a significant step by the City of Melbourne that the minister should not argue about. 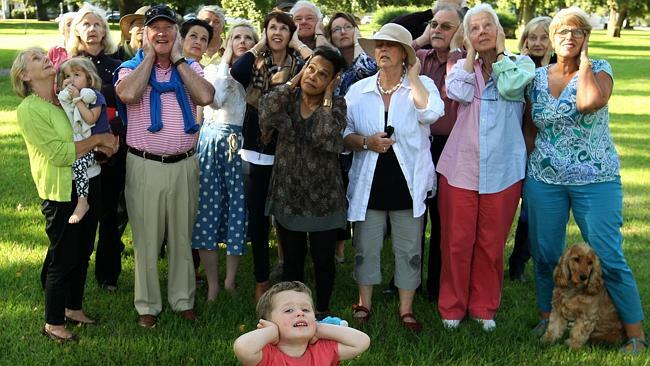 EAST Melbourne residents say the suburb is being buzzed by hundreds of noisy aircraft and helicopters and they want it stopped. Shelley Faubel, of the East Melbourne Group, said the “onslaught” of aircraft over the suburb in recent years (200 flights were recorded in one weekend last April) was causing headaches. “We are woken by planes early in the morning and at night,” Ms Faubel said. Ms Faubel said most of the aircraft were small planes and choppers, with training and joy flights, media and traffic choppers all drawn to the MCG and surrounds. The East Melbourne Group has collected about 200 signatures on a petition and wants aircraft to travel over freeways or waterways so as not to disturb residents. But the issue seems to fall into a regulatory black hole, with both Airservices Australia and the Civil Aviation Safety Authority (CASE) passing the buck. Airservices Australia provides air traffic control and registers noise complaints, but spokeswoman Amanda Palmer said the aircraft were in uncontrolled airspace and “not under the control of Airservices’ air traffic controllers”. CASE spokesman Peter Gibson said his organisation was accountable for safety issues and “do not cover ­environmental issues”. Ms Faubel said residents were upset no one was looking out for their interests. at South Yarra Senior Citizens Centre, Fawkner Park, South Yarra. In discussion it was agreed MSYG make a submission to CoM and attendees urged to go onto the website and put in a submission. Committee: Jan Armstrong-Conn, Phil Lukies, and Anthony van der Craats. 1. Adoption of the new rules of the Association in accordance with the Associations Incorporation Reform Regulations 2012: the revised rules were proposed by Phil Lukies, seconded by Douglas Butler. 2. 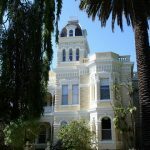 Change of name of the Association from the Melbourne South Yarra Group Inc. to Melbourne South Yarra Residents Group Inc: the change of name was proposed by Phil Lukies, seconded by Douglas Butler. 3 Angela Mackenzie spoke about the disturbing increase of heavy helicopter traffic over 3141. She has been advised that the issue can only be address by a group voice contacting the Ombudsman. It was agreed that this matter would be discussed at the next MSYG committee meeting.